History… our family's other favorite subject next to everything Creation, or science. 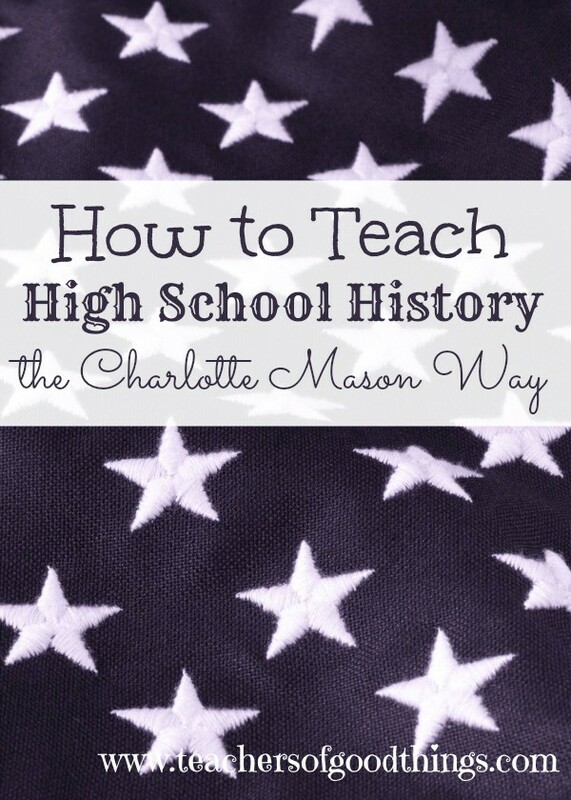 What we love most about the Charlotte Mason method is the use of living books and history is the perfect subject to add them as the core curriculum, in the way of biographies. Charlotte Mason taught that spending a year studying just ONE person can teach you everything that you needed to know not just about this person, but also about the history of the time, the geography in which the person traveled, as well as the customs of the day. In this post, I would like to share two aspect of teaching history to your high school students: what are the best resources and how to use these resources to give a full credit (approximately 120 hours of work). YWAM Publishing is by far our favorite source of biographies. We invested in these books at least 10 years ago and love how rich with information these books are, because of the devotion of the authors in researching the accuracies of the subject of the biography. Having trust worthy sources for biographies is so important to our family that YWAM Publishing has won our trust again and again. The biographies are easy to read with larger print than most books, which made it nice for my reluctant reader when he hit high school and the amount of assignments increased. I love it when he had read a biography and then at dinner would share with us some exciting information he had learned. 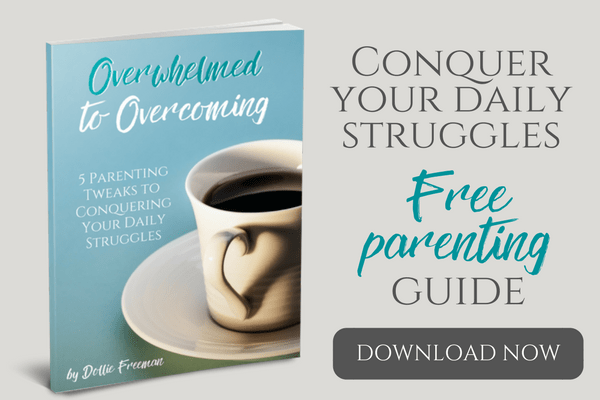 Priceless for a mom who worked so hard to open the world up to him through the printed word! They published 21 Heroes of History biographies and 39 Christian Heroes of History that tells of the lives of missionaries, which are perfect for world history reading! 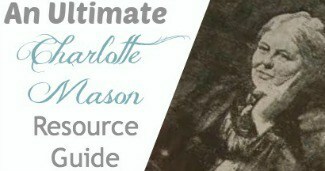 The amount of history you can learn about the area in which the missionaries when to serve is amazing, proving that Charlotte Mason's theme is really correct with how much you can learn from a biography! YWAM Publishing has even created a version for younger readers so they can be used by the younger children or struggling readers. These versions of the books are full with beautiful illustrations that completely pull the reader into the story, as the scenes enrich the words on the paper to give a full understanding for the reader. My only complaint about these biographies is they haven't published enough. However, they are working on several titles and have the understanding that their sets are not complete and that makes this mom very happy! Each title also has unit study or curriculum guide that will be useful to those who can't envision how to use a biography to teach their high school student. Now they even have audio books! You will want to have a trusted source for a Biblical time chart, like Rose Book of Bible Charts, Maps, and Time Lines . I also have an American time chart, that has proven very helpful as well. We LOVE Homeschool in the Woods timeline art and maps would highly recommend it as a resource to be used in their assignments. A good resource for quotes, as a man's words tell a story on their own. Trusted sites for online research – which is a very important skill for a high school student to learn. Living books – as I highlighted my most trusted resource for biographies, I want to be sure you understand that reading is not enough when you have reached this golden age of ‘high school'. Researching, in addition, is crucial to the education of a child in these grades, as it better pulls together the aspects of the full picture. Narration – this skill or method will be used by any college student, so to not teach it effectively in these years is truly a disservice to any college bound student. As I mentioned in my Literature post, I implement the Institute of Excellence in Writing (IEW) for my writing assignments in the high school years, although teaching the concepts earlier can be highly beneficial to your children. I have implemented this in two ways in high school: using themed-based history writing books and by requiring a 5-paragraph research paper on assignments. What I really love about IEW is that they have checklist to help the student construct a well written paper. I use an assignment that my daughter and I came up with called a ‘binder-book', which is basically the child of a lap book and note booking. Within this assignment, they will have research, geography, writing and timeline work. 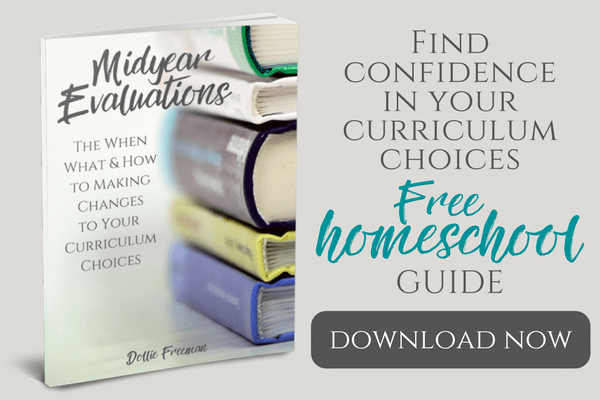 If you are enjoying this series, you should check out the other series of 21 bloggers in the iHomeschool Network. Here are some FREE downloads from IEW and a change to win a $50 gift certificate! Don't miss this opportunity to enter to win a FREE YWAM audio book of George Washington! *I approached YWAM Publishing and IEW to becoming my sponsor to BEECH Retreat, because I love their products and wanted to share ‘good things’ with my readers, while raising the cost of my conference attendences. In hearing my heart for their products, they invested in me to go to BEECH Retreat and learn how to do what I love… better. Enjoy their giveaways!